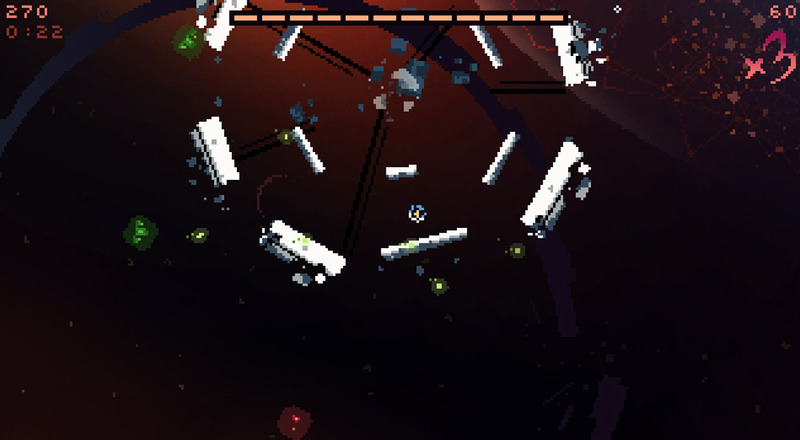 "A fast paced retro style bullet hell game"
Outpost Station Horizon may not be the prettiest game to look at, not to say that it's low resolution pixel style isn't charming in its own way, but you are not here to look at pretty graphics this game is about one thing simply and that is shooting absolutely everything in sight! After a short tutorial you are thrown in to randomly generated worlds where all different kinds of enemies even snipers and groups of them will try to attack you and all you can do is shoot back to defend yourself and move around the platforms trying to dodge bullets as fast as you can. 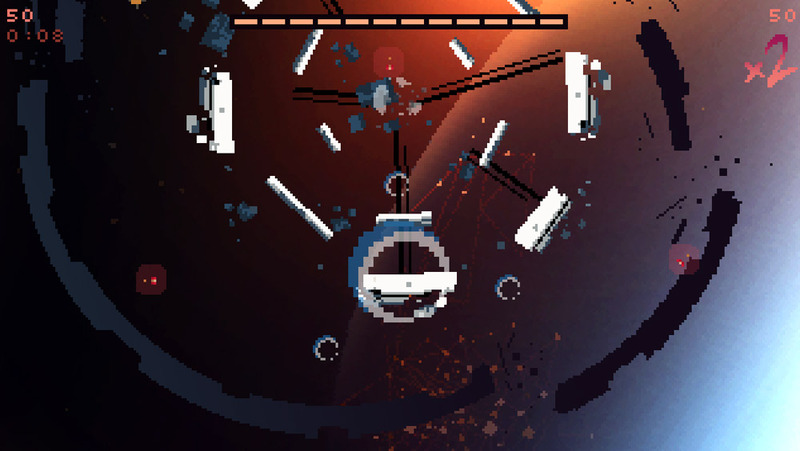 Take your eye off Outpost Station Horizon for even a second and you will be faced with a game over screen, this is really is non stop action and if you are looking for something that doesn't let up this game is exactly the bullet hell that it advertises itself as. The graphics are fairly basic but what may leave the eyes desiring you will not be left short in game play, you must even be careful moving from platform to platform because a false move there and it will be game over. 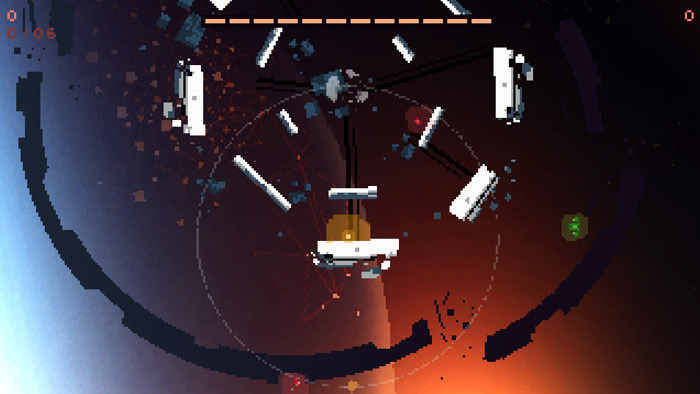 A fast paced game that is simple and easy to get in to, you can download Outpost Station Horizon here for free.